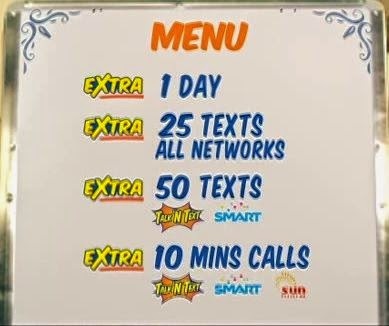 Good news to all TNT (Talk N Text) subscribers, your can now extends your promo with their latest TNT EXTRA. Have you tried this? If not then we’ll help you with the mechanics on how to register or subscribe to this promo. This is almost similar with Touch Mobile (TM) EXTEND Promo where you can extend your currently enrolled promo for another day. You can also use the keyword EDAY then send to 4545 to extend another day validity of your promo subscription (update as of 2017). Next step is to follow the instruction provided and select what Extra offer you want to avail. Below are list of possible options. Note that this service is currently available only to selected Talk N Text promos. Please see list of promos available on TNT EXTRA or extend promo. For more details about this promo please visit TNT website or text EXTRA to 4545 using your Talk N Text SIM.